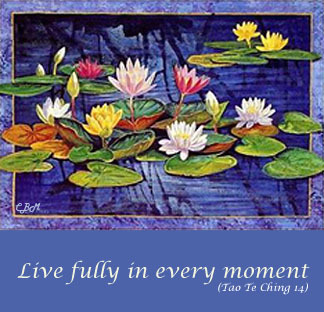 Taoism is not a religion, nor a philosophy. 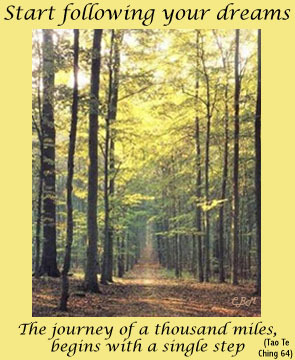 It is a "Way" of life. 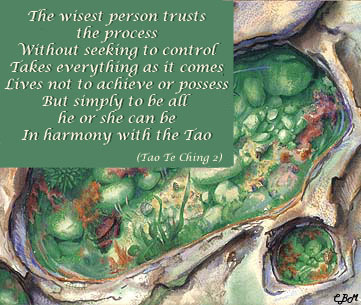 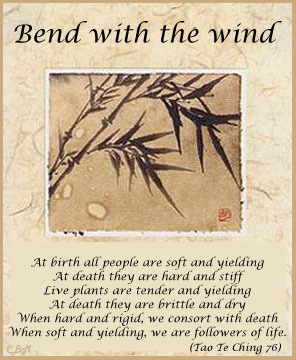 The Tao is the natural order of things. 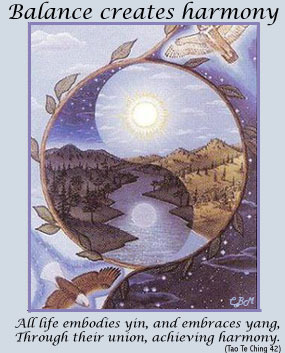 It is a force that flows through every living and sentient object, as well as through the entire universe. 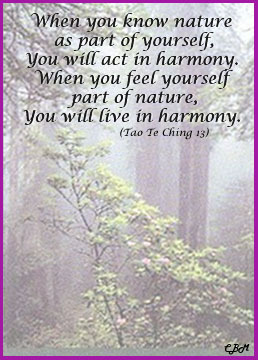 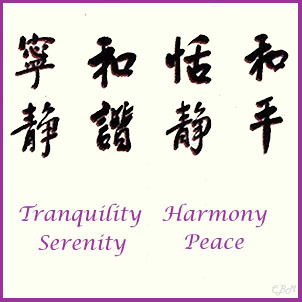 When the Tao is in balance it is possible to find perfect happiness.